Why ESMA Regulations are not stopping these brokers from grabbing more market share. 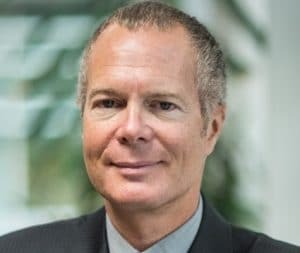 The brokerage industry is facing new challenges thanks to the limitations introduced by the ESMA this August. Changes to trading leverage, marketing practices, and other areas are making it difficult to reduce the cost of acquiring users and to improve user retention. Luckily some innovative firms are discovering new ways to flourish in this environment. In an interview with Finance Magnates, ActivTrades CEO Alex Pusco explained how his firm focuses on grabbing new market share by introducing new products, services, and experience that surpass those of traditional institutions. This makes sense as large institutions are often slow to adapt to market changes leading to user dissatisfaction. 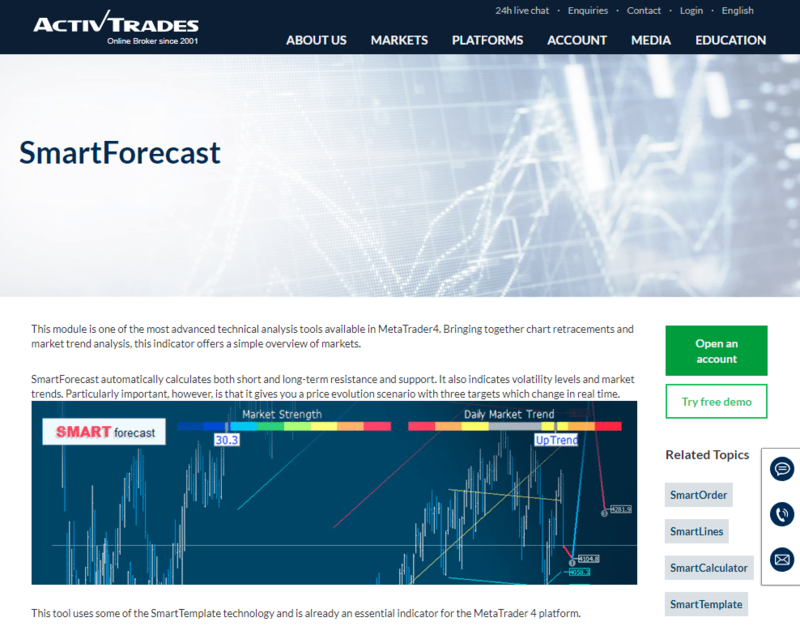 ActivTrades now offers a variety of exclusive trading tools, such as SmartPattern and SmartForecast, which provide traders with a detailed analysis of various instruments, market volatility, and other trends. Another great example is JFD Brokers’ MetaTrader Add-On Package which improves user experience and provides asset-price analysis such as price correlation between assets. Well-constructed trading tools make broker offerings more unique and appealing. For example, eToro’s social trading and crowd wisdom tools started from the simple concept of sharing knowledge online between traders. 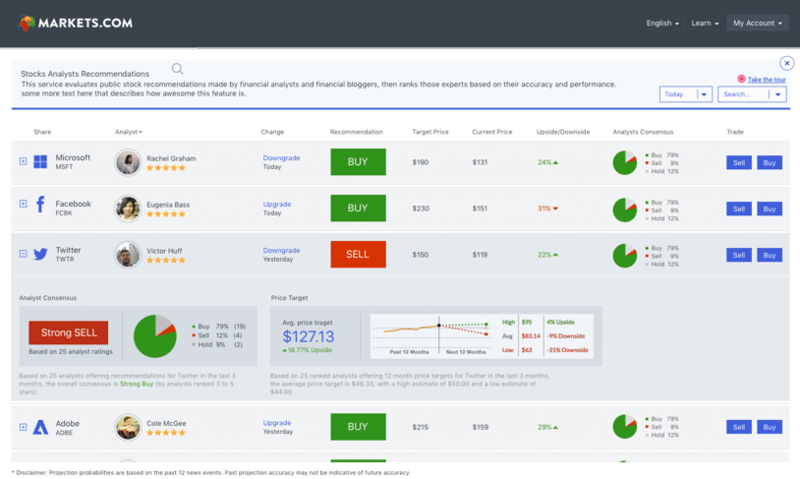 This ultimately evolved into a collection of highly actionable trading tools. 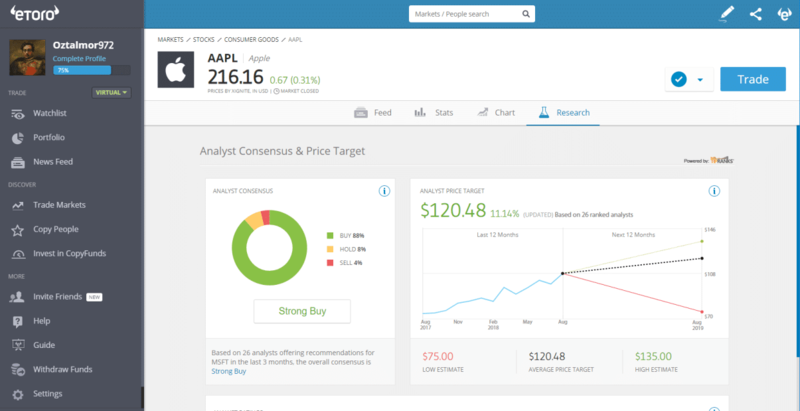 eToro also implements third-party trading solutions like those of TipRanks; which users access to get detailed stock analysis based on unique information TipRanks collects using proprietary Big Data collection methods. 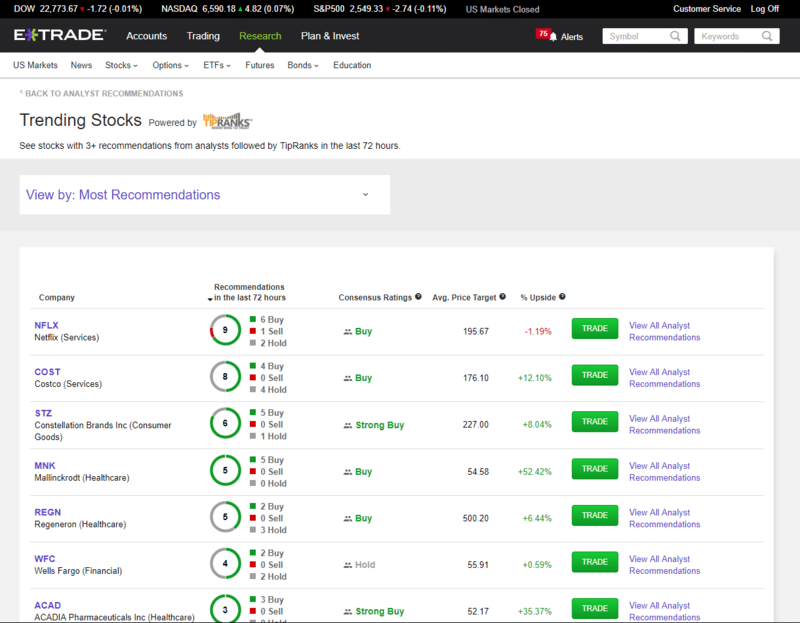 Markets.com also offers a plethora of unique trading tools like Events & Trade which filters events based on those with significant statistical trends and TipRanks’ stock analysis tools. This trend isn’t isolated to just Europe. 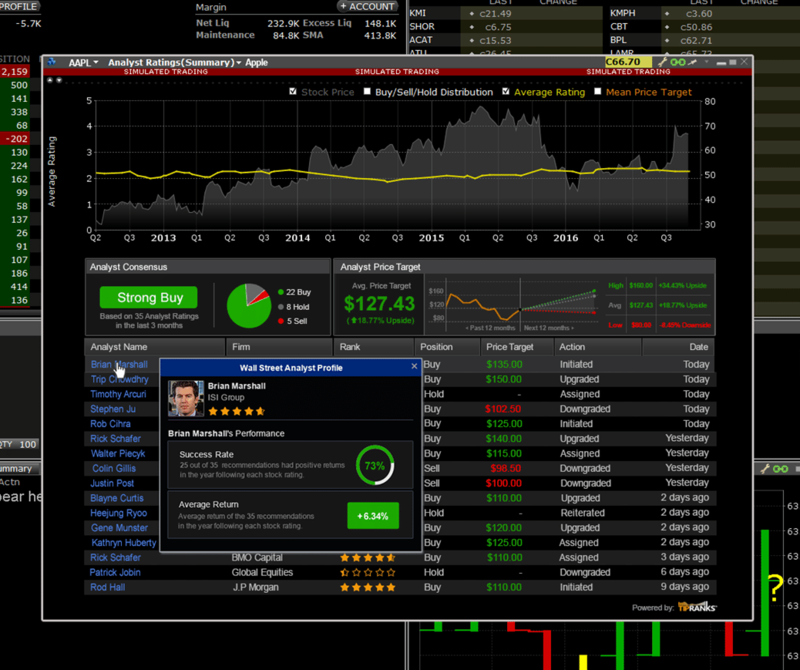 The North America-based E*TRADE and Interactive Brokers adopted TipRanks’ trading tools to their platforms. The simplicity and stickiness of these resources lead to high adoption rates, thus improving the user experience. The combination of these positives makes it more difficult for traders to leave the platform for another discount broker with lesser offerings. ESMA Regulations are changing the face of how brokers acquire and retain users. This is sparking a new wave of product enhancements that improve the research and trading experience. Those who lead the charge will benefit from increased market share and profitability. Hopefully, this article sparks some fresh ideas for you to be on the leading edge of this movement. 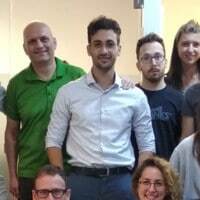 Oz Talmor is a product and business development manager at Tipranks, a financial investment performance rating tools developer.